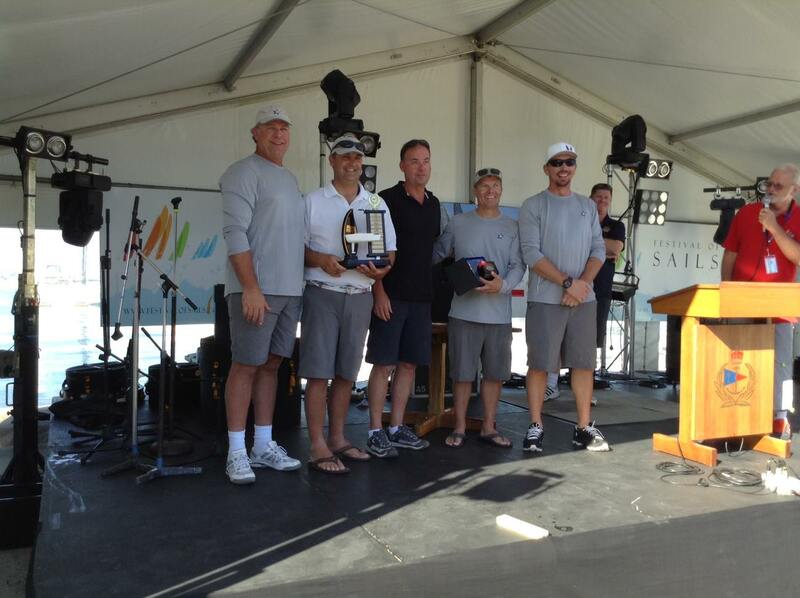 The Open National Championship was the warm-up regatta for the Gill Melges 24 World Championship at RGYC, January 27-February 2 (race one, January 29), the first Melges 24 World Championship in the Southern Hemisphere. Harry Melges (and Jeff Ecklund) won the World title in 2002 in Travemunde, Germany; Lake Geneva’s Brian Porter won the 2013 World title in San Francisco. Second in the Open was Flavio Favini, 2001 World Champion, 2013 European Champion, and 2013 World runner-up behind Brian Porter, who is not competing in the Corio Bay event. Follow the daily action at the World Championship on the event website (www.melges24worldsaustralia.com). The Australian Open was part of Geelong’s annual Festival of Sails, which started in 1844, helps celebrate Australia Day weekend, and is Victoria’s oldest ongoing sporting event. This year the festival attracted more than 350 boats in 14 divisions and thousands of people for on-the-water and shoreside activities.